The song was co-written by Marina, Pascal Gabriel, Liam Howe and will be the fifth single lifted off Jewels, released October 11th. The song is backed by remixes from Fred Falke, Oscar The Punk, Pictureplane and The Last Skeptik. Listen to the Pictureplane remix below and watch the video! Disney star Selena Gomez is becoming QUITE the little pop star. 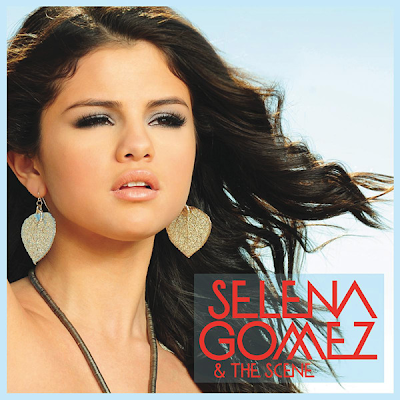 To date, Selena Gomez (together with her band, The Scene) have released 4 singles, the latest being "A Year Without Rain," the title track of of Gomez' sophomore album. The song is an infectious dance/pop number complete with a nice big chorus and synth-driven beat. Appearing alongside Gomez we have the "The Scene" which is comprised of Ethan Roberts on guitar, Joey Clement on bass, Greg Garman on drums, and Dane Forrest on keyboards. "A Year Without Rain" is the follow up to "Round & Round" which managed to peak at #24 on the Billboard Hot 100 and #6 on Hot Dance Club Play chart. The new single was written by Lindy Robbins (Jordin Sparks, Leona Lewis) and Toby Gad (Alicia Keys, Beyoncé) (who also served as producer). 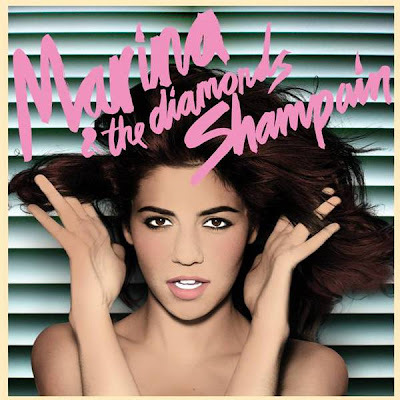 The track was released on September 7th in the U.S. and on the 17th internationally. The beautifully shot video, directed by Chris Dooley, was shot in the desert in Lucerne Valley, California. So nice to see Gomez graduating from teenybopper bubblegum pop to something slightly more sophisticated. I love this song!